In a drowned world, can refuge be found?Less than a hundred years from now, the world as we know it has disappeared beneath the sea. Only fifteen-year-old Mara has the vision and the will to lead her people in search of a new beginning in this harsh, unfamiliar world. Julie Bertagna is an author with a track record for children’s and YA fiction that is both commercially successful and critically acclaimed. Her dystopian sequence – EXODUS, ZENITH and AURORA has won her a loyal fanbase and garnered many stellar reviews. 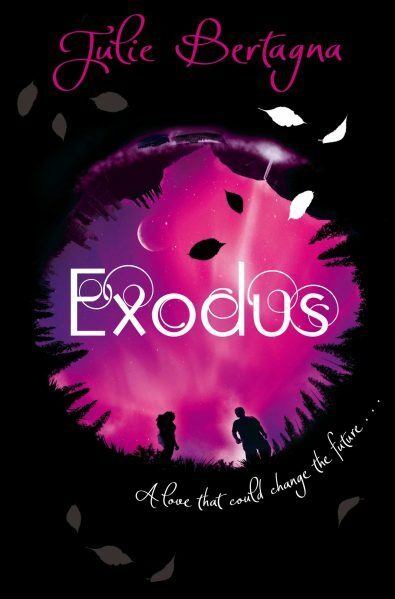 EXODUS was shortlisted for the Whitbread Children’s Book of the Year, won the Lancashire Children’s Book of the Year, won a Friends of the Earth Eco Award (UK) and a Santa Monica Green Literature Prize (US), US Booklist’s Top Ten SF/Fantasy for Youth 2008, The List’s Best Books of the 21st Century, and has been translated into many languages. It was been described as ‘a miracle of a novel . . . a book you will remember for the rest of your life’ (Guardian). ZENITH was shortlisted for the Angus Award in Scotland and won the Catalyst Children’s Book Award. Her contemporary YA novel THE OPPOSITE OF CHOCOLATE was shortlisted for the Booktrust Teenage Fiction Award and won the Erskine Stewarts Melville Prize. Julie is also the author of a couple of titles for younger readers. DOLPHIN BOY was shortlisted for the NASEN Special Needs Award and the Blue Peter ‘Book I Couldn’t Put Down’ awards. THE ICE CREAM MACHINE was made into a TV series on Channel 5. 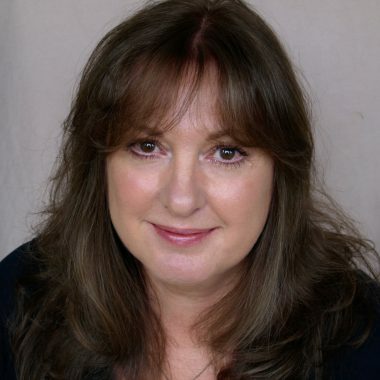 Most of Julie’s books are published in the UK by Macmillan Children’s Books; the EXODUS trilogy is published in the USA by Walker. For a full list of her books, reviews, and lots more info, see Julie’s website at www.juliebertagna.com.